Lower figured ladies do not need a formal definition to know what their body type is. Your hips are wider than your shoulders and your thighs are round. But the given definition is a hip/waist is greater than 1.10 and your waist/bust is at least .75. 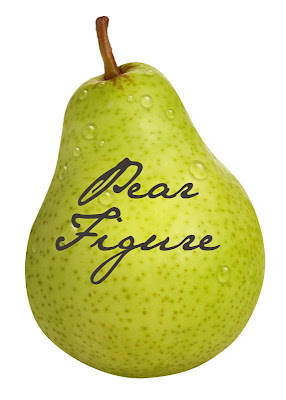 When Pears gain weight, 90% of it goes to the hips. Even when pears lose weight, they simply become smaller pears. This body type is part of who you are, so you should learn to dress it! Reachel, at CE, gives this advice: "First remember, to never accessorize your fullest assets, let your hips articulate their own sultry poetry. This means avoiding large prints, bright colors, and fussy details on your lower half. Second, literally elevate attention. Feel free to apply bold colors, big patterns, and special particulars on your upper figure." 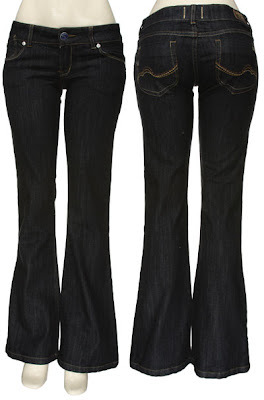 The end game of this is to bring attention to your dainty top half while adding mystery to your voluptuous bottom half. Aim for the appearance of perfect proportions. The puffed sleeve of this short sleeve v neck cardigan stretches the line of the shoulders, balancing them against the width of the hips. Use dark fabrics to add mystery to the lower half of the body. 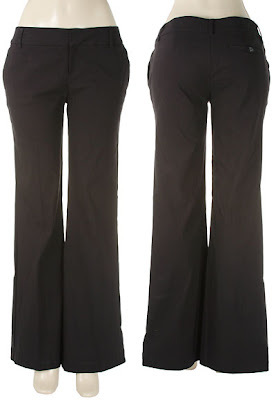 Look for pants with the line extending directly down from the widest part of the hip. Also, make sure the yoke curves adequately to eliminate any gaping and ends in a slightly higher rise which cleanly clasps your waist. Again, using dark fabrics and wide legs to shroud the actual size of the hips and legs. A-line skirts that hit around the knee area are ideal because they draw attention away from problem areas. 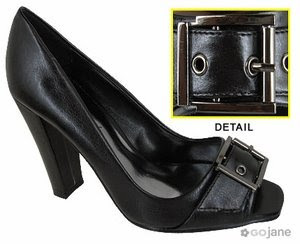 Opt for substantial heels over thin to stay in step with those strong stems. Read Cardigan Empire's full Lower Figure post here, for even more tips on how to dress your shape. I Love your blog. I'm new in this country, and it's so nice to get shoppingtips.